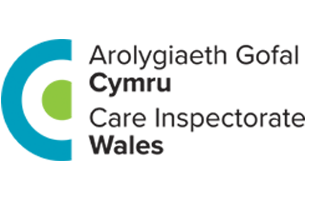 Congratulations to all the Calon Cymru Fostering Staff and Foster Families who have pulled together to raise over £700 for local cancer charity Maggie’s Place. 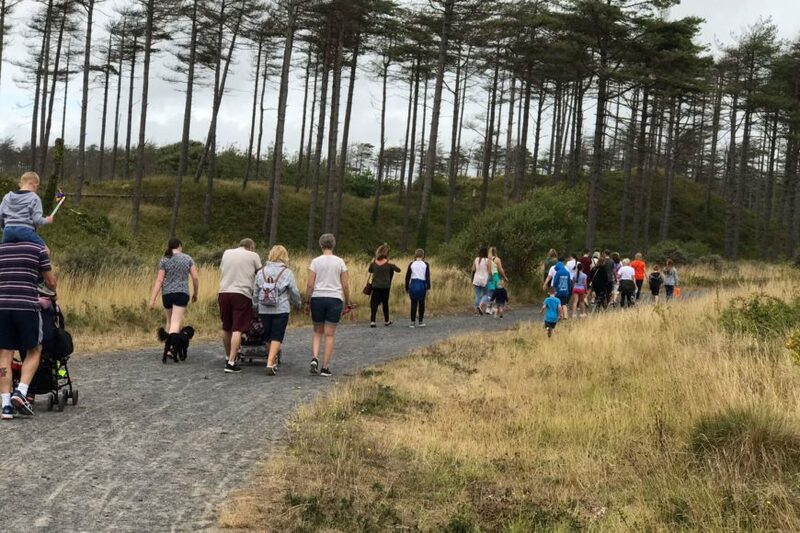 Calon Cymru Fostering staff, foster carers and young people gathered together to complete a 5km sponsored walk in Pembrey Country Park on 1st August which was followed by a group BBQ. The group also collected donations from members of the public with closed charity buckets.